Ethan'sApple cider vinegar is nutritious and healthy, but definitely doesn't taste good. Ethan's is out to change that idea with flavored shots. Ethan's apple cider vinegar (ACV) shots contain the optimal dose of good-for-you vinegar to boost your immune system and help keep you safe from cold and flu season. Drinking vinegar may not sound very appealing, but once you've tried a Beet or Blueberry ACV shot, you'll never look back. The team behind Ethan's is out to prove that a small dose of the magical elixir that is apple cider vinegar (otherwise known as ACV) has some major health benefits that we're all missing out on. It's known to be a great safeguard against cold and flu season (or quite honestly, any season), and I can attest that these small yet mighty doses have done a pretty standup job at keeping me out of germs' way. So what exactly is an apple cider vinegar shot? As the name suggests, it's a 2-ounce serving of AVC, which has been known to help lower blood sugar levels and increase good cholesterol to help folks keep up a top-notch cardiovascular system. Each shot has four teaspoons of vinegar and contains immune-supporting antioxidants and compounds that boost your body's ability to fight off germs. Ethan'sThe Turmeric Apple flavor is especially delightful; it tastes like apple pie on spiced up steroids. But despite the health benefits associated with apple cider vinegar, it's difficult to take a few spoonfuls on its own every day. 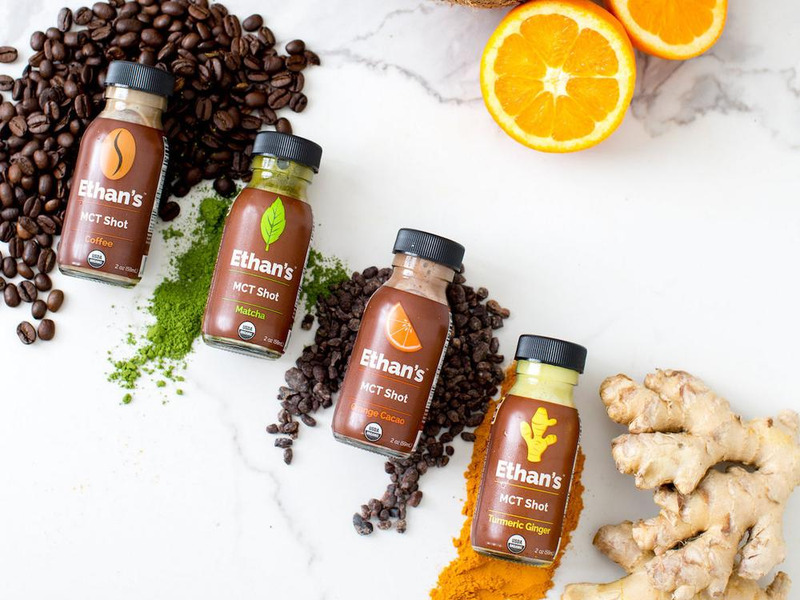 At Ethan's, rather than relying on a spoonful of sugar, the team has added tasty and healthy ingredients, like pineapple juice, ginger, honey, turmeric, maple syrup, and a whole host of other organic ingredients. In fact, all of Ethan's products are USDA certified organic, and gluten-free. The shots are especially delightful when chilled, and if I'm honest, I've enjoyed them a time or two as a mixer with my favorite shot of liquor. Think of it as a healthy take on your favorite cocktail - no one will ever complain if you serve a vinegar-spiked margarita (trust me, I've tried). 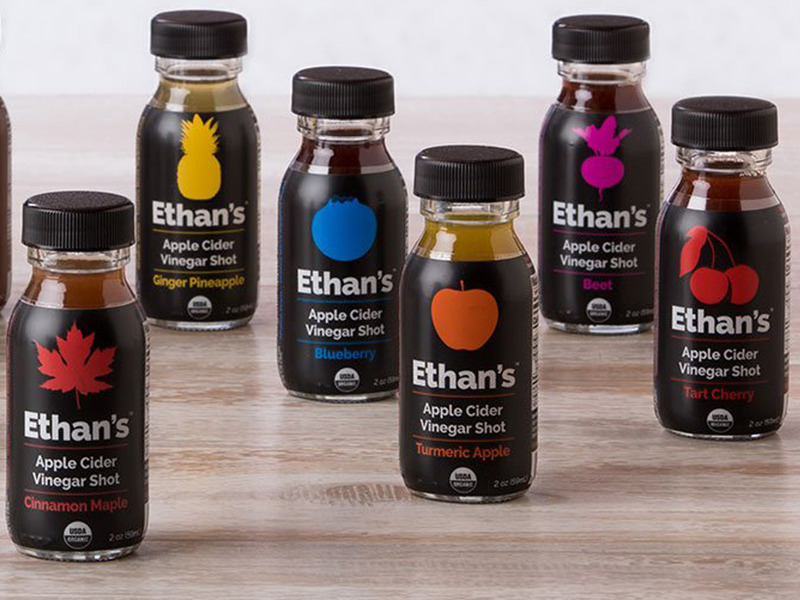 Ethan'sThe brand also makes medium chain triglycerides (MCT) shots for an instant energy boost. Ethan's also makes medium chain triglycerides (MCT) shots that aim to boost energy immediately, though I haven't tried them yet. Both the AVC and MTC shots are are shelf-stable and housed in BPA-free glass packaging. You may not think that you need petite 2-ounce glass bottles in your life or pantry, but you'd be shocked at how wonderfully the bottles can double as clever spice, nut, or seed containers. And while you may think that the glass packaging is just a gimmick, Ethan's points out that, in keeping with its health-conscious values, glass was the far safer option as plastic packaging can be a source of chemical exposure and could leach into your otherwise beneficial ACV shots. 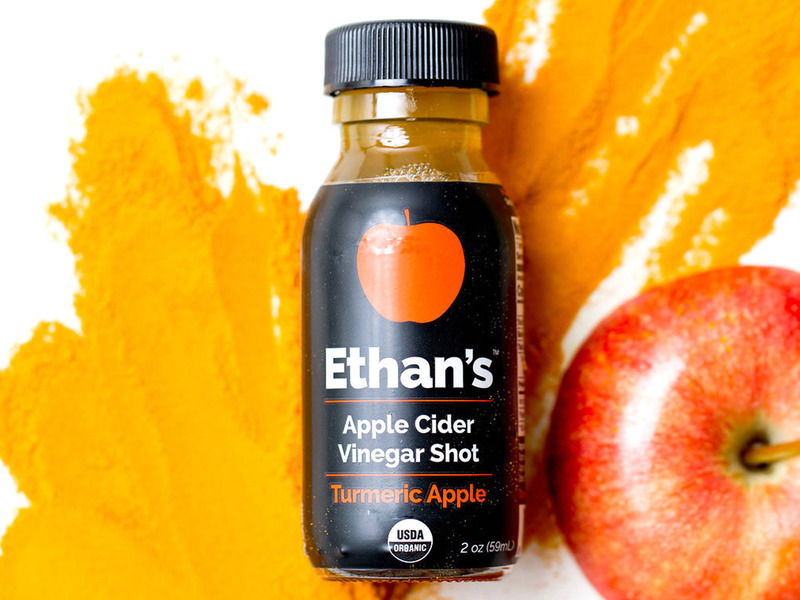 If you're looking for a way to boost your immune system, Ethan's Apple Cider Vinegar Shots may just be the shot that you want to take every morning and night. And even if you're not interested in the health benefits, I can't recommend these shots highly enough for taste alone - they're sure to bring out the most creative mixologist in you. 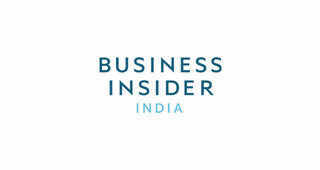 10Closing the border would put the US economy at a 'standstill' and actually worsen illegal border-crossings. Here's how it would affect food prices, jobs, and Americans' everyday lives.